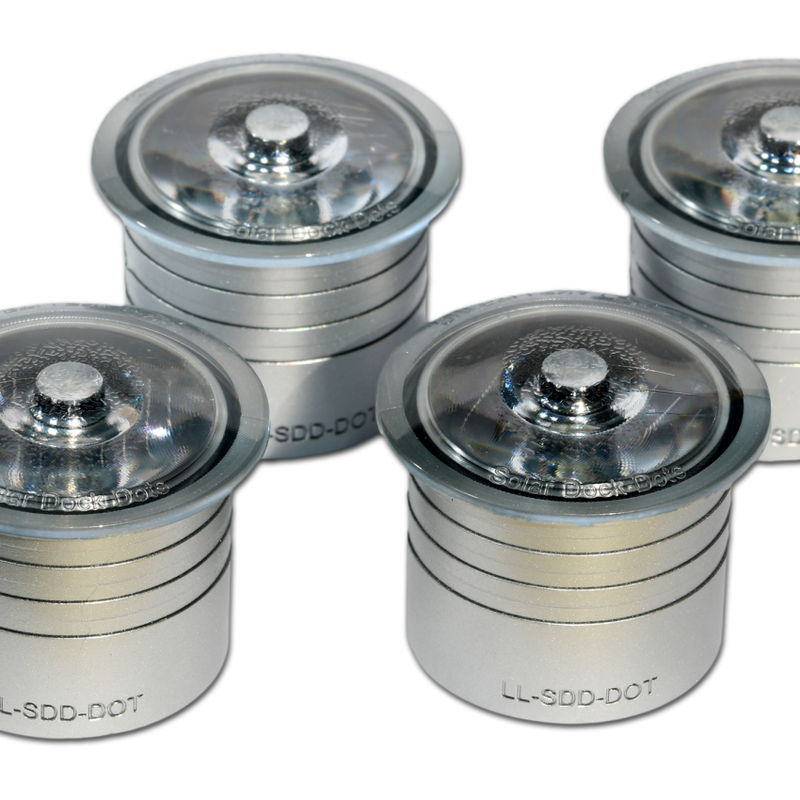 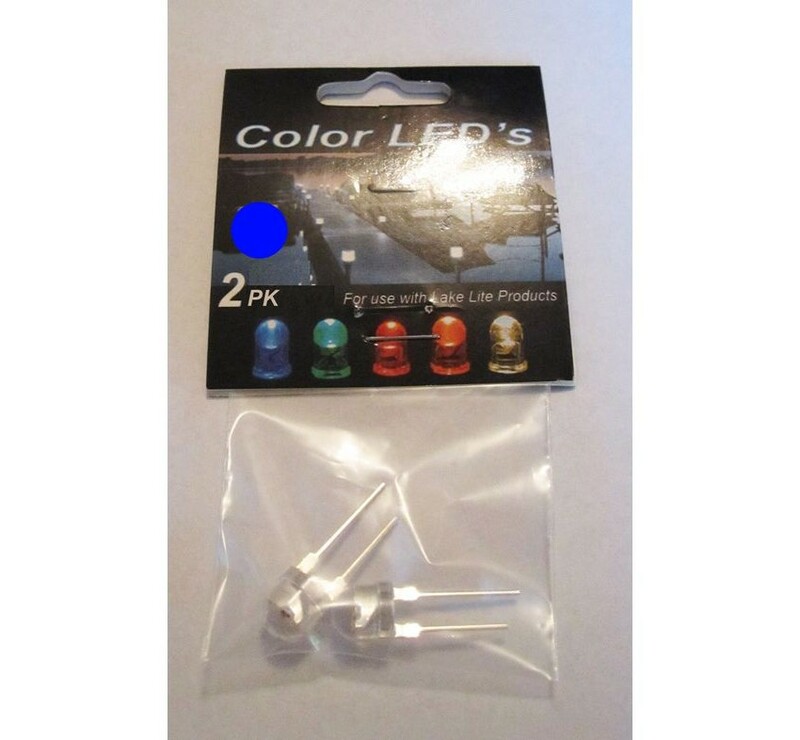 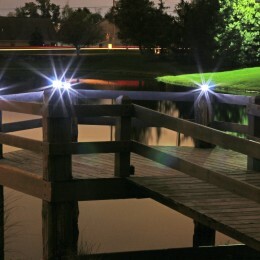 Solar marine lights for marinas, yacht clubs, and associations. 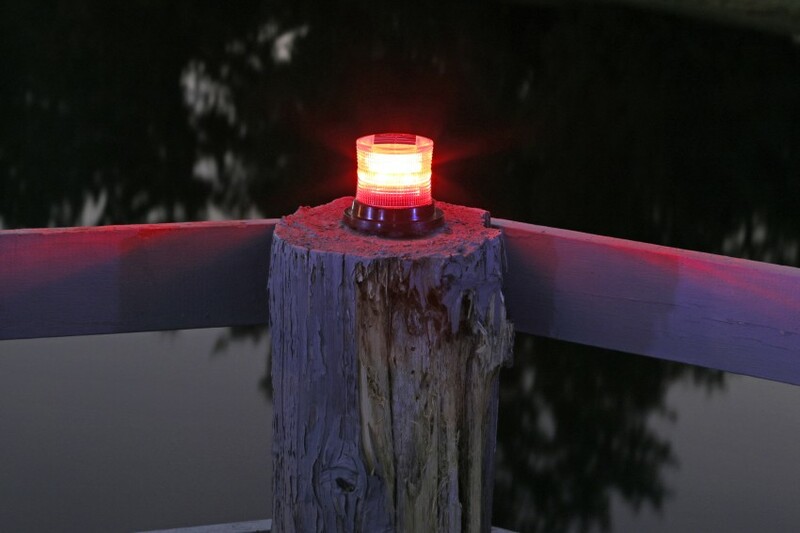 Solar Marine Lights are the most practical and cost effective solution for safely marking channels, breakwaters or boating hazards in any marine application. 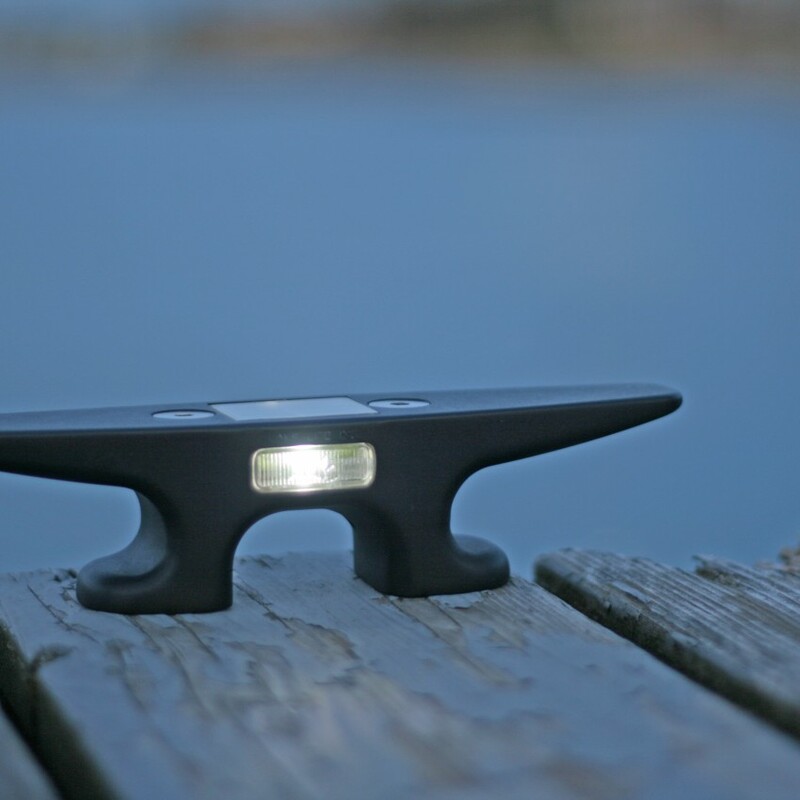 This is an industrial strength solar powered light designed for the harshest environments, including salt water. 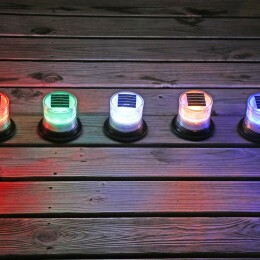 High intensity LED’s and powerful solar panel provide all night illumination. 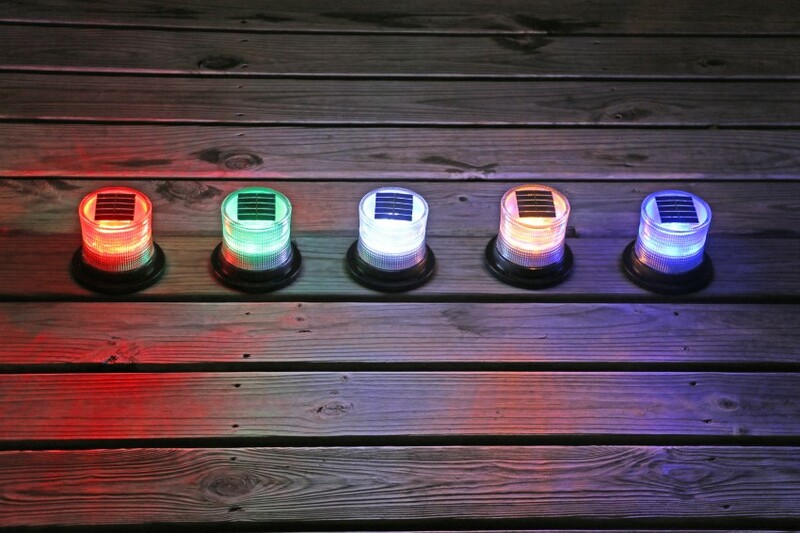 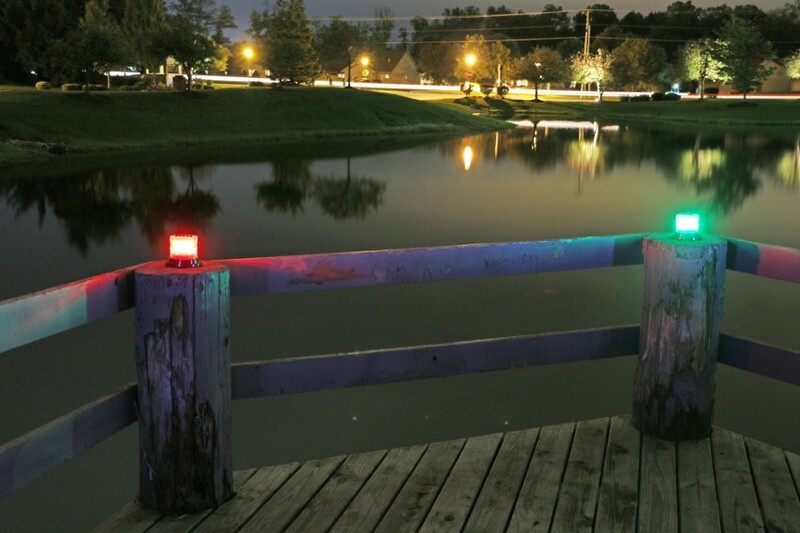 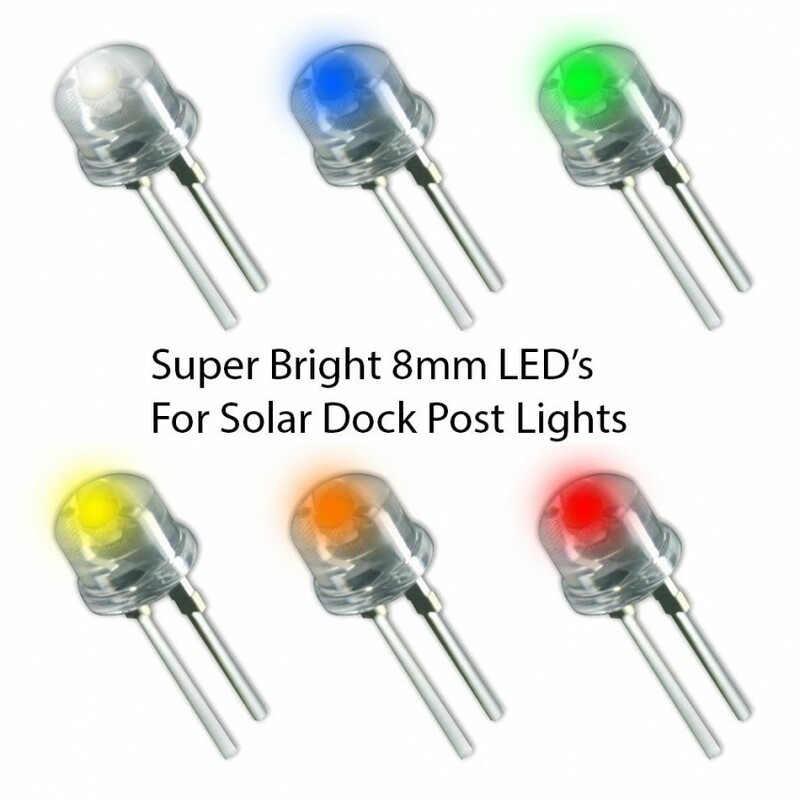 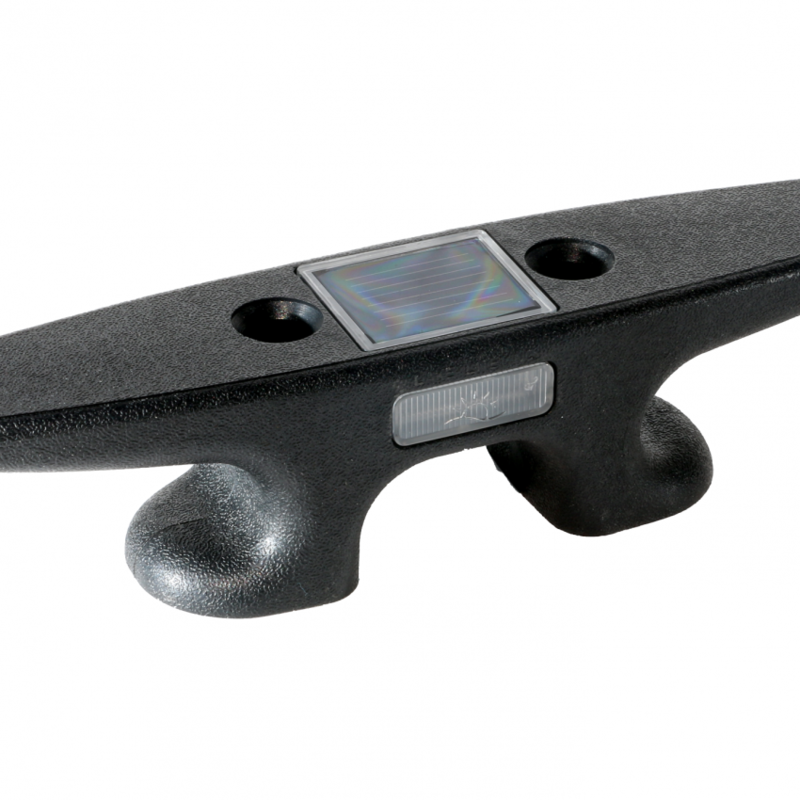 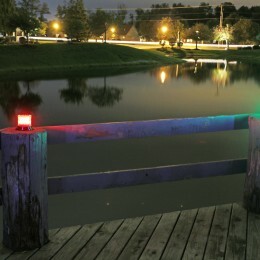 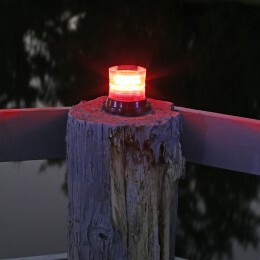 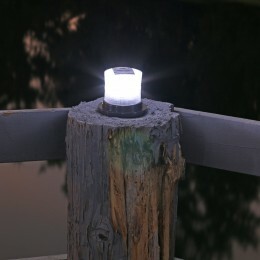 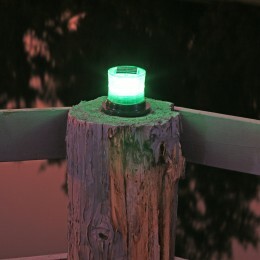 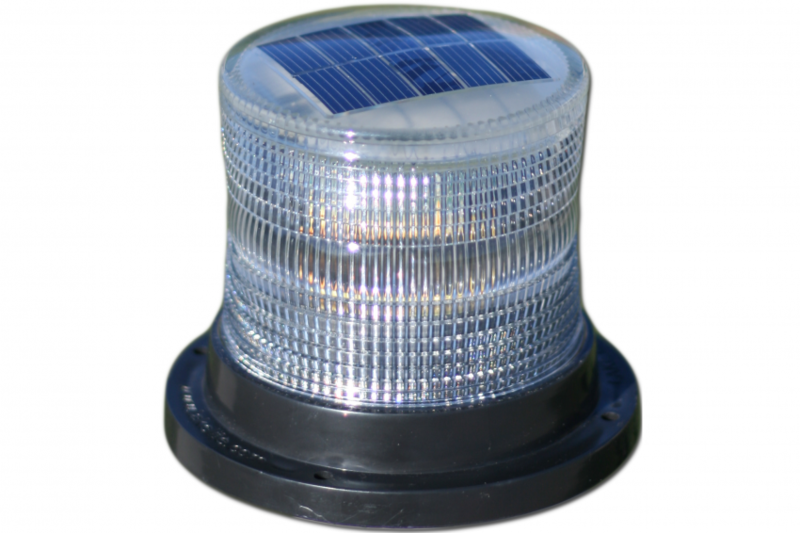 The Solar Marine Light is available in White, Blue, Red, Amber or Green for dock lighting and safety applications. 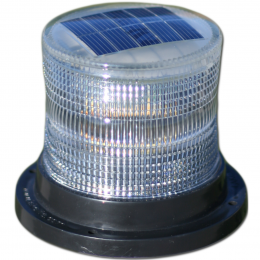 The Solar Marine Light can be switched between flashing or steady mode with a simple switch and has universal applications such as on boat houses, safety lighting, channel markers, buoys, obstruction lighting, or mooring lights in marinas and yacht clubs. 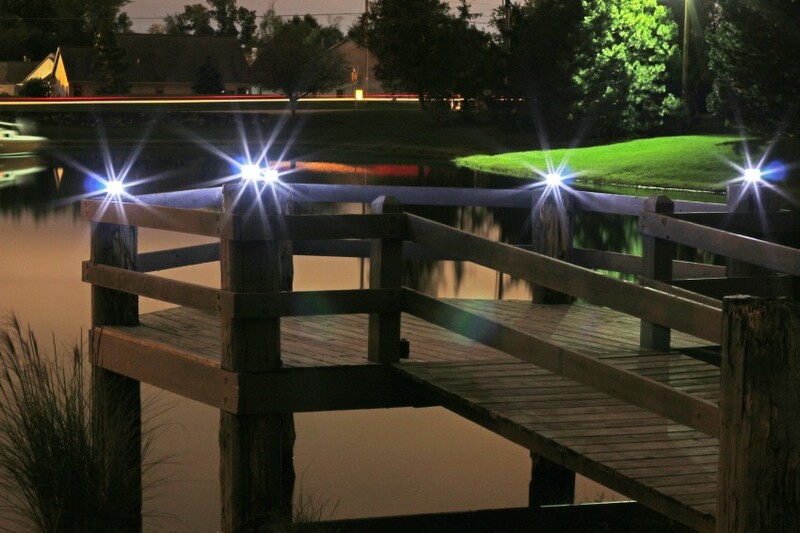 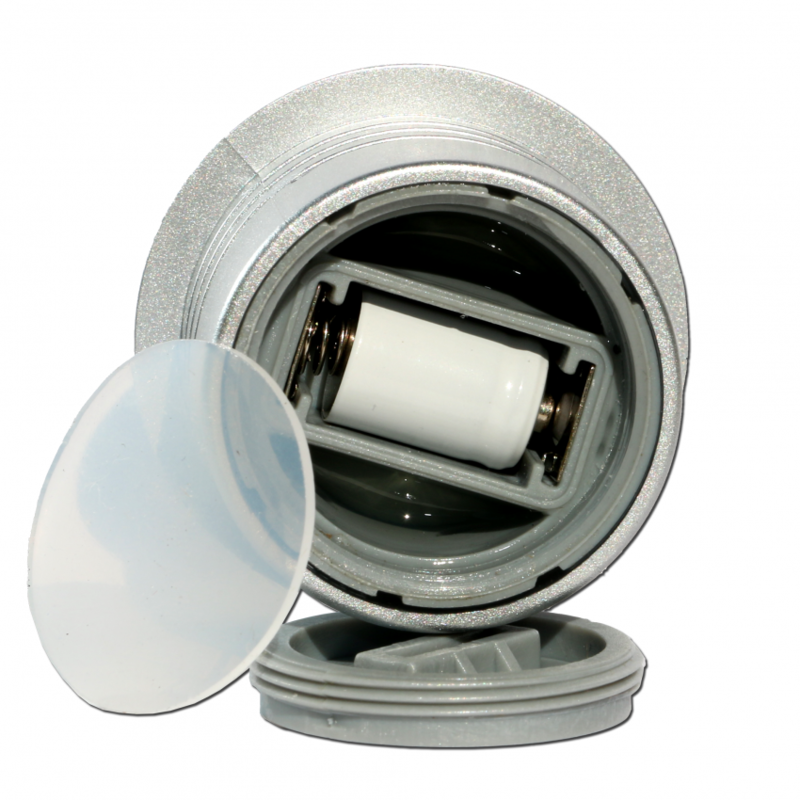 Mounts virtually anywhere on a flat surface in minutes providing a fast & cost effective lighting solution. 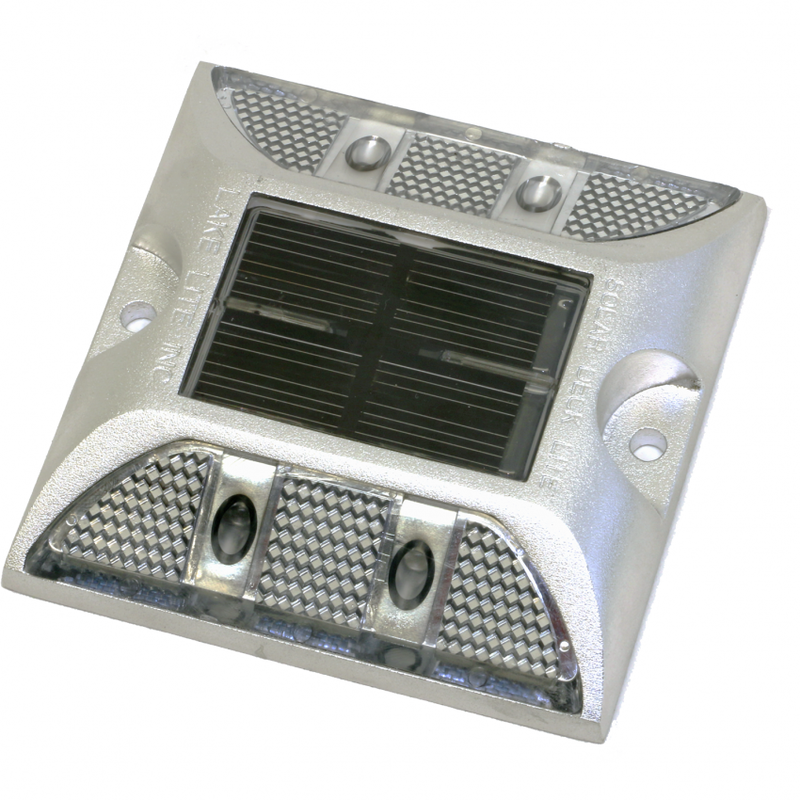 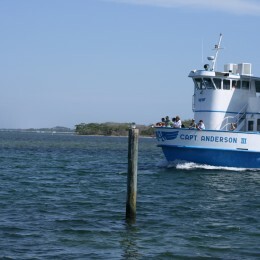 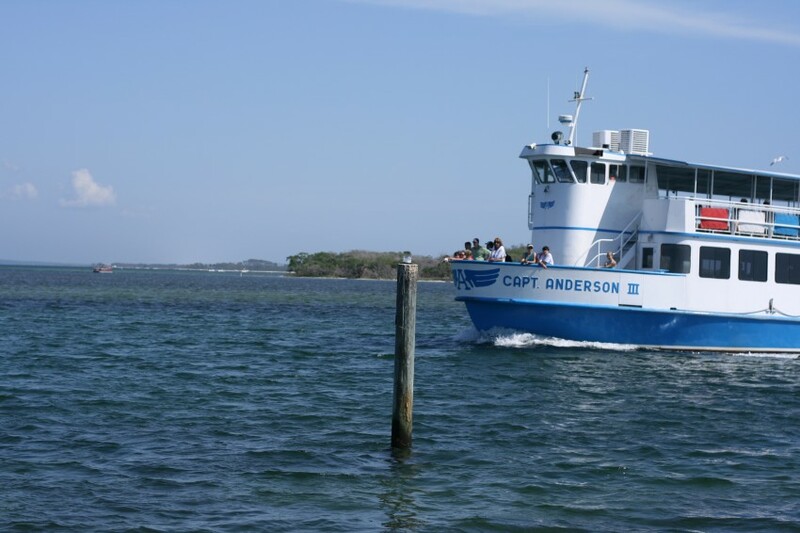 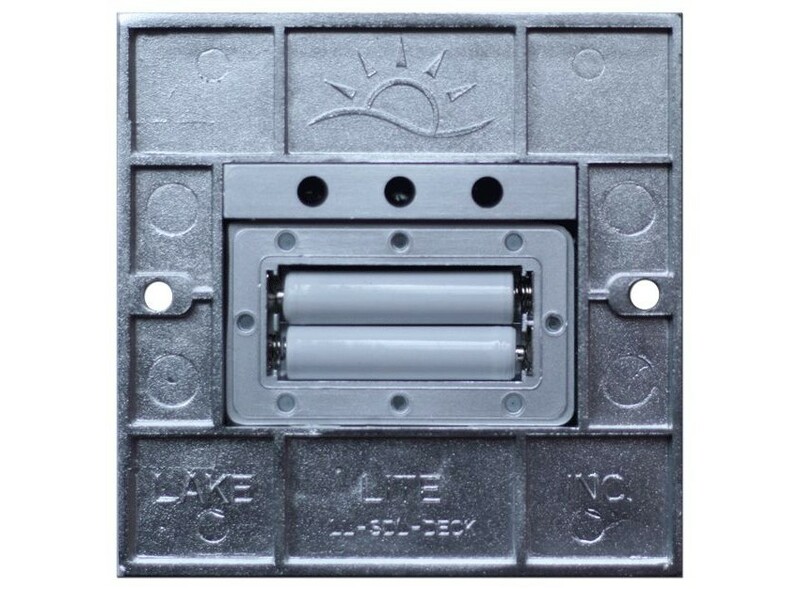 Click here for video on how to install the solar marine light.